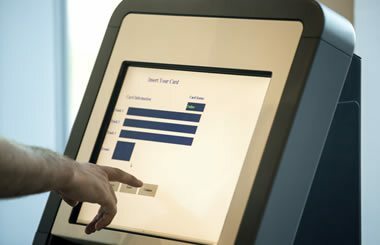 A D Metro’s innovative solutions in touch screen technology are used across an incredibly diverse range of markets, as embedded solutions in appliance control panels, monitors, all-in-one computers, kiosks and portable mobile computing devices. 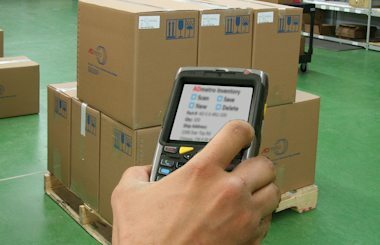 As a manufacturer and supplier of a broad range of touch screen solutions to leading OEMs, systems integrators and value added resellers since 1993, A D Metro has an extensive wealth of experience across a broad range of applications. 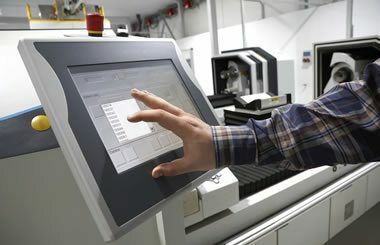 A D Metro offers a range of solutions for embedded control panels, monitors and all-in-one computer touch screens to address diverse market requirements. A D Metro offers solutions that can operate outdoors, in the rain, snow and dirt, glove operated, NEMA sealable and vandal resistant. A D Metro offers standard resistive and ULTRA resistive durable armored glass solutions for ruggedized mobile handheld devices. 2016 A D METRO INC. ALL RIGHTS RESERVED.